After 36 years as an agronomist/weed science advisor with UC Cooperative Extension, Steven Wright retired June 30. Wright authored, co-authored or contributed to more than 117 peer-reviewed publications, 347 non-peer-reviewed articles, and 11 book chapters published by UC Agriculture and Natural Resources. He volunteered in many other countries and taught courses at Fresno State. Despite these achievements, Wright said he counts the relationships he developed with local farmers, pest control advisers, consultants, private industry, university researchers, students, UC and county staff as his greatest career accomplishments. “When I think over my career, I think of the people who I was privileged to work with more than the projects,” Wright said. A native of San Diego, Wright earned a bachelor's degree in plant science at Fresno State in 1972. Upon graduation, he and his wife joined the Peace Corps, spending three years working with Guatemalan native farmers. He praised the opportunities afforded to him during his college days at Fresno State. While completing his master's degree in agronomy in December 1980, Wright began work with UC Cooperative Extension in Tulare County. His education and work experience was immediately applicable on the job, where he was hired to work with cereal crops. 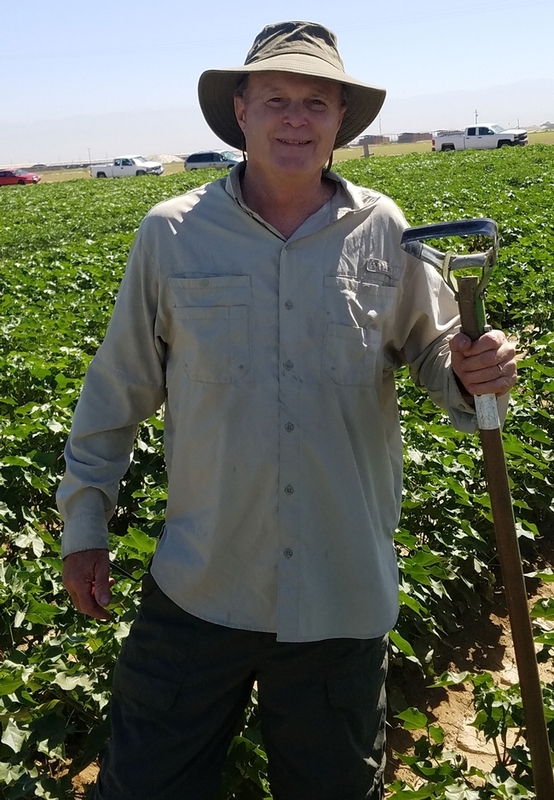 Two years later, when the UCCE weed science advisor retired, Wright's research and teaching experience with weed management allowed him to take on this additional responsibility in Tulare County. When the UCCE cotton advisor retired, Wright stepped up and began to also work with cotton. Wright was later given the opportunity to cover cotton and cereal crops work with Kings County farmers. Besides focusing much of his research on all aspects of cereals and cotton production, he also worked on weed control projects in rangeland, irrigation districts, the first herbicide-tolerant crops and later herbicide-resistant weeds in both annual and permanent crops. 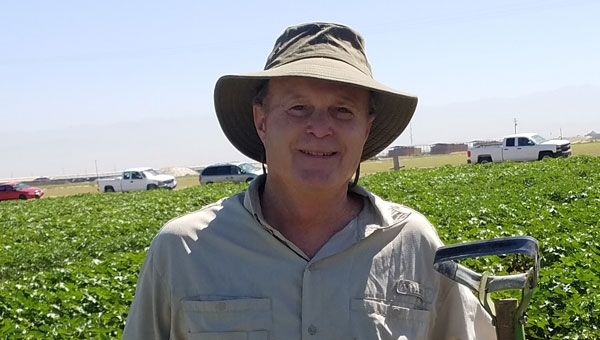 Wright was involved with administration and committees, serving as president of UC Agriculture and Natural Resources Academic Assembly Council, UC ANR Program Council member, and president and honorary member of California Weed Science Society. He also coordinated the building and management of California Youth Soccer Association soccer fields in Visalia. In retirement, Wright said he plans stay in Visalia and spend time taking long walks with his young chocolate Labrador retriever. He is seeking emeritus status with UCCE and plans to work part time continuing with a few research projects that are underway. He is planning on pursuing his passion for international volunteer work and recreational outdoor activities, including camping, snow skiing, going to Morro Bay, and enjoying three grandchildren. The best way to help people out of poverty, is to help them manage money, says UC Cooperative Extension nutrition, family and consumer sciences advisor Margaret Johns. The Kern County-based advisor followed that maxim throughout her career to help low-income families lead better lives. After 26 years with UC Cooperative Extension, Johns retires June 30. In 1995, funds became available from the USDA to offer the Expanded Food and Nutrition Education Program in Kern County. 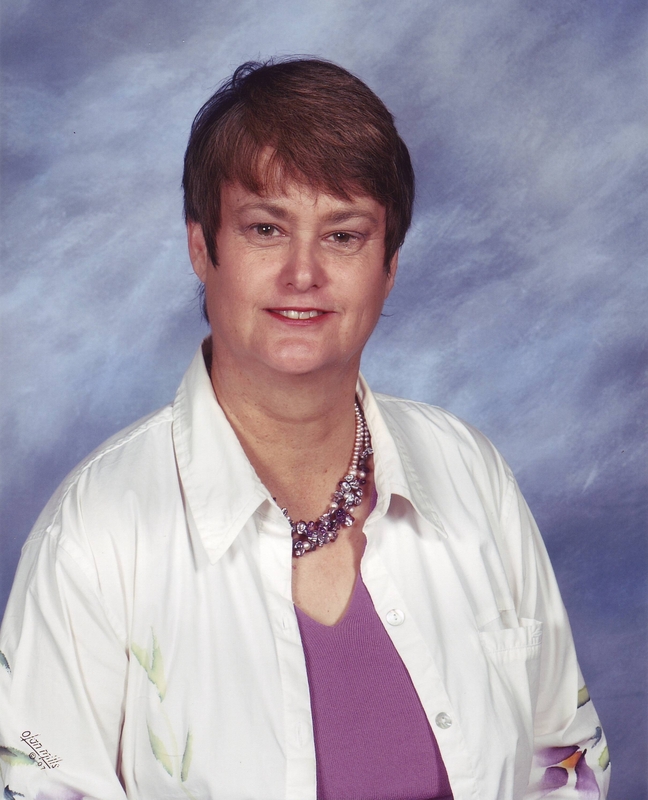 Johns hired the staff and made community connections to offer the education to low-income Kern County families, and she continued to push life skills education for her clientele. “I have changed more people's eating habits teaching goal setting and financial literacy than I ever did in nutrition,” she said. Johns shared an example of one woman who lived in a low-income housing project and wanted to buy her own house. When she sat down with a curriculum that outlined budgeting and goal setting, she realized she was spending $300 per month on fast food. This philosophy shaped another curriculum Johns helped write when the Personal Responsibility and Work Opportunity Act of 1996 (welfare reform) was signed by then-President Bill Clinton. A team of 25 UC Cooperative Extension advisors and specialists from around the state agreed that compliance with the law would require former welfare recipients to learn life skills and financial literacy. “Gateway to a Better Life” was developed. Completed in 2000, the curriculum taught people with little or no work experience the skills for getting a job, staying employed and balancing the demands of work and home. In time, an abbreviated, lower literacy version of the training – “Making Every Dollar Count” – was created by members of the team and offered as an online, self-paced tutorial. A separate program – “Money Talks 4 Teens” – was another team effort. Called Money Talks for short, the program was designed to teach money management to the younger set using colorful graphics, interactive computer games and professional videos. It is available online at MoneyTalks4Teens.org. All of the programs were honored with distinguished service awards from UC ANR. Money Talks was also recognized by the Western Extension Directors Association, and continues to be used for training teenagers about financial literacy today. Johns is seeking emeritus status and, during retirement, plans to serve as a volunteer advisor to a UC Master Food Preserver program to be offered to Native American tribes in Inyo and Mono counties. She said she also looks forward to having the time for her creative pursuits, including scrapbooking, sewing, making jewelry and other crafts. “I have a Pinterest page with thousands of ideas I want to make,” she said. 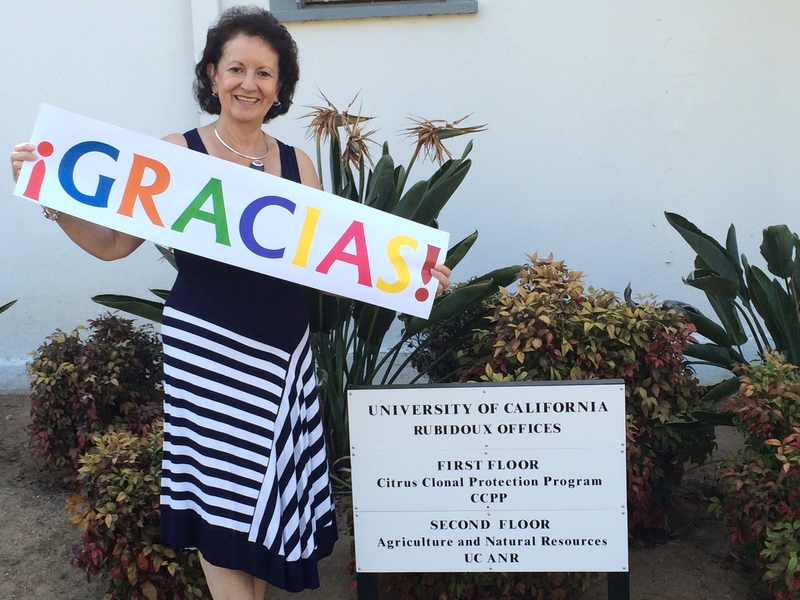 Myriam Grajales-Hall says 'thanks' to the University of California for a rewarding 34-year career. When Myriam Grajales-Hall discovered her penchant for foreign languages, she set out to find a way to use her talent to make the world a better place, a goal she achieved in her 34-year career with the University of California Agriculture and Natural Resources (UC ANR), based at UC Riverside. Grajales-Hall retires June 30. As manager of UC ANR News and Information Outreach in Spanish (NOS), Grajales-Hall has worked with California's Spanish-language news media, produced radio and video programs, and adapted newsletters, curricula, scripts, brochures and press releases to inform the community on obesity and diabetes prevention, ecologically sound pest management, farmworker safety, emergency preparedness and youth development. When Grajales-Hall was a teenager studying English in her native Bogotá, Colombia, she set her sights on working at the United Nations. She asked her parents for their permission to travel to the United States for intensive language instruction, never believing they would allow their shy daughter to venture so far from home. But permission was granted. While studying languages at California State University, San Bernardino, she was hired to do clerical work at a Spanish language radio station in Redlands. The staff soon recognized the pleasant tonal quality of her voice. A radio station colleague went to work for UC Cooperative Extension, and five months later recruited Grajales-Hall to be his part-time assistant. Two years later she came on full time and six years after that, Grajales-Hall was named the manager. When Grajales-Hall came to the university in 1982, the Latino population in California was about 5 million. Today, the population has more than tripled. The program began with a monthly radio feed to 20 Spanish-language radio stations. As technology advanced continuously over the years, NOS, under Grajales-Hall's leadership, kept up with the times. Reel-to-reel tapes gave way to cassettes, and then CDs. Now radio spots will be shared in MP3 format. The media needs also changed. In the early 1980s, radio stations welcomed 30 minutes of programming from UC. But in today's world of shortened attention spans, the team made adjustments. More information is shared via the program's website, and feeds on Twitter, Facebook and YouTube. Through the years, Grajales-Hall and her staff made sure timely and practical information from the UC Cooperative Extension reached Spanish-speaking Californians. In retirement, Grajales-Hall envisions change, but will continue to serve her community. In addition to traditional retirement pursuits of travel and relaxation, Grajales-Hall has esoteric endeavors on her to-do list. Click here for the Spanish version of this release. 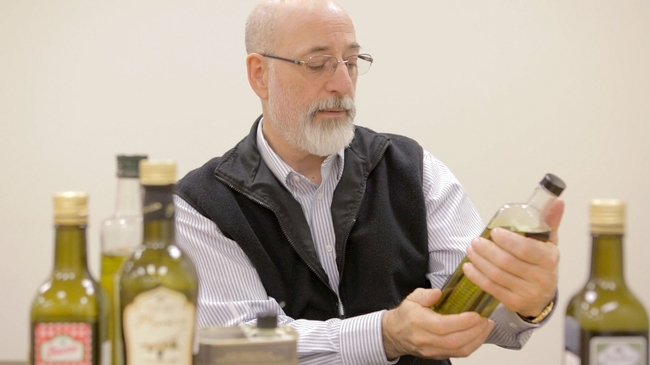 UC Cooperative Extension horticulture advisor Paul Vossen was dubbed the Godfather of California olive oil by members of the industry for his personal dedication to producing and promoting the state's olive oil as a healthful and flavorful product well worth a premium price. Vossen retires June 30 after 35 years with UC. Vossen launched a tasting panel and put on educational seminars. He studied and researched olive oil production, planted demonstration orchards and traveled around the world to learn from the most experienced producers and researchers. California growers now use up-to-date farming methods, harvest mechanically or by hand to ensure fruit quality, and replaced antiquated oil extraction techniques with stainless steel decanters and centrifuges. The outcome is olive oil that tastes spicy, peppery and pungent; oil that serves more as a flavorful and valued condiment than an ordinary fat. Vossen was immersed in extension education his whole life. His father was an extension agent in Minnesota for 40 years. His sister was an extension home economist. Though he went to the University of Minnesota with no intention to follow in their footsteps, he took a botany class and “totally fell in love with plants,” Vossen said. He earned a bachelor's degree in horticulture in 1978. After graduation Vossen traveled to Happy Camp, near the Oregon border, to visit his brother. “It was 70 degrees and sunny in the winter. I thought Northern California was paradise,” he said, and he decided to stay. Vossen enrolled at UC Davis, earning a master's degree in pomology in 1981. Just a few days later he started his life's work as the pomology advisor for UC Cooperative Extension in Sonoma County. He later added responsibility for specialty crops in Marin County. Over his career, Vossen developed and implemented a comprehensive research and extension program. He wrote hundreds of articles and made many presentations on the production and marketing of apples, Asian pears, kiwis, hazelnuts, chestnuts, berries, heirloom tomatoes and other crops. He authored some of the first UC Agriculture and Natural Resources publications on organic production, founded the Sebastopol Apple Promotion Committee and a Sonoma County ag marketing program to promote local products, and formed the California Olive Oil Council. His olive oil sensory panel was the first to be recognized by the International Olive Oil Council in the new world. A significant achievement of Vossen's career was establishment of a UC Master Gardener program in Sonoma County in 1982. At the time, few California counties had Master Gardener programs in place. Vossen enlisted volunteer gardening enthusiasts to be trained by UC academics in research-based gardening systems. The program has continued for 34 years, training 30 new volunteers every year. There are currently 320 active UC Master Gardeners in Sonoma County. In retirement, Vossen said he plans to garden, travel and enjoy good food. “I will judge at olive oil competitions, do some private consulting and enjoy continuous summers hiking all over the northern hemisphere May to October and the southern hemisphere November to April,” Vossen said. The well-being of people has been a career-long passion for Connie Schneider, who retired Aug. 27 from her current role as director of Youth, Families and Communities (YFC) Programs for UC Agriculture and Natural Resources. 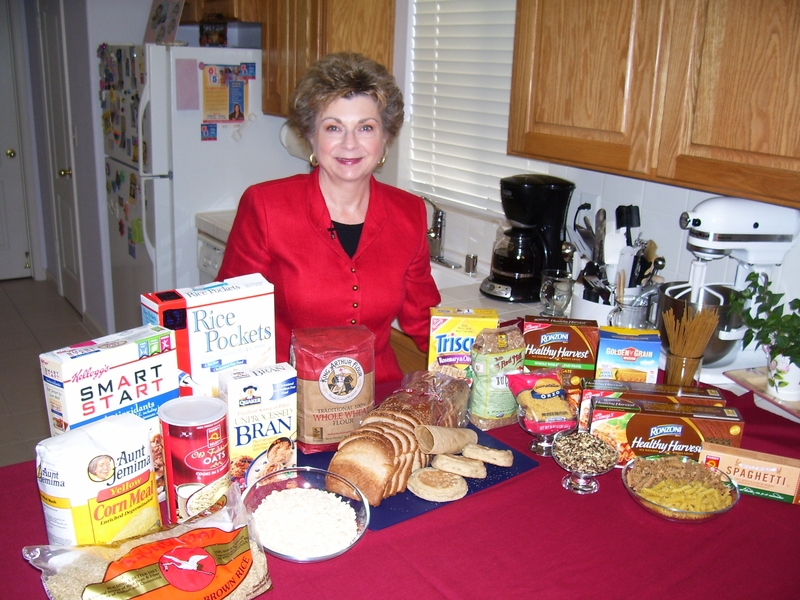 Schneider came to ANR over 10 years ago as an academic coordinator for a large regional nutrition grant and within a year was hired as the nutrition, family and consumer sciences advisor for UC Cooperative Extension in Fresno County. In 2011, she was promoted to her position leading ANR's Youth, Families and Communities (YFC), which includes statewide nutrition education programs and the 4-H Youth Development program. Schneider praised her YFC team and their aim to provide support to county programs and coordinate with other ANR programs that contribute to healthy communities, such as ANR's nine Research and Extension Centers. As a registered dietitian, Schneider worked for more than 20 years with individuals, hospitals, and communities in areas related to life span nutrition, diabetes, heart health and food management. She has a doctorate degree in food and nutrition management from Oregon State University and served as a nutrition professor at Fresno State from 2002 to 2005. As the YFC director, Schneider and the YFC team have been developing new internal and external partnerships to facilitate the extension of UC ANR's research-proven healthy-living strategies to a larger audience in California.